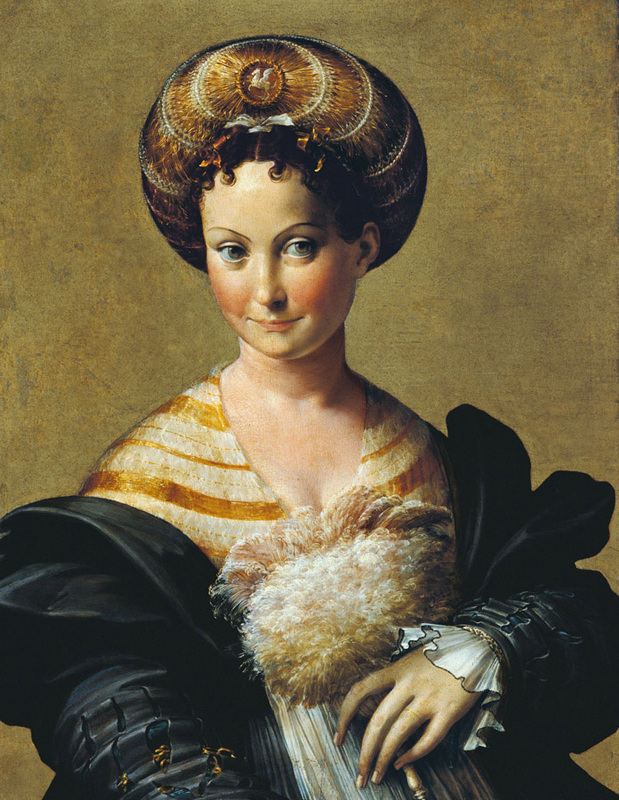 Scuderie del Quirinale presents the extraordinary Art of Parma in the first half of the 16th century through the paintings of Correggio (1489–1534) and Parmigianino (1503–1540). Two of the greatest luminaries of the Italian Renaissance with a different approach to art and drawing, whose masterpieces made of Parma a new artistic pole beside Rome, Venice and Firenze. 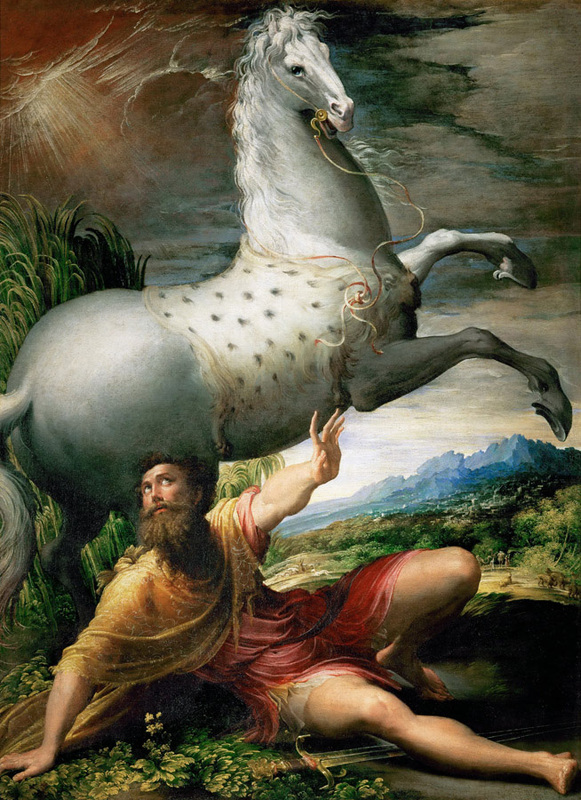 From religious to mythological themes, an unmissable journey into the Italian Art and Painting.